4. And there’s few better places to start than the Red Sea. 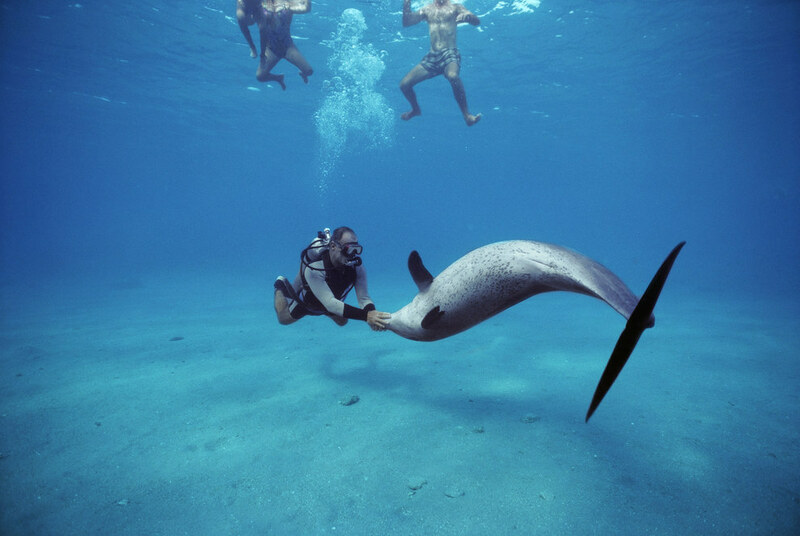 (Yep, that IS a dolphin they’re playing with).